Prime minister Vladimir Putin has criticised the coal and steel group Mechel's pricing policy. Russia's antimonopoly regulator – the Federal Anti Monopoly Service – has already launched an investigation into the company. 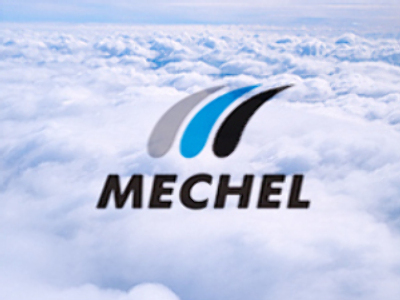 Putin's comments sent Mechel's shares spiraling downward in New York trading on Thursday. Stocks of other Russian ferrous metals producers also fell on the London Stock exchange following the news. Evraz went down 4 percent, Severstal shares tumbled 6 percent and Novolipetsk steel lost 7 percent.